This year's gala is Thursday, March 26th at El Tropicano Hotel. This year's keynote speaker is John Quinones, Emmy Award-winning co-anchor of ABC News and creator and host for the ABC show “What Would You Do ?" It will be a night to award scholarships and recognize community champions. Latin Grammy winner Joe Posada will be entertaining us with the unique melodic fuse of tejano and jazz sound that many have come to love throughout his career.For sponsorship information email us at fund@ceclef.org or call 364-5506. 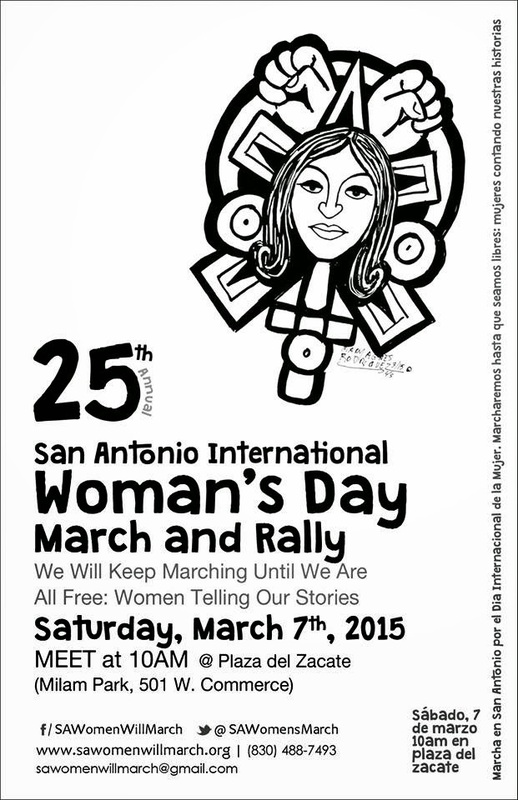 This year's march, Co-Sponsored by the City of San Antonio is scheduled for Saturday, March 28th. Join us for this beautiful San Antonio tradition as we march to honor and pay tribute to a great American role model and hero Cesar E. Chavez. This year's Grand Marshal is Tejano music legend and Grammy winner Joe Hernandez, "Little Joe of Little Joe y La Familia." We will depart from Avenida Guadalupe to Alamo Plaza at 10 a.m. Please see time of all four sessions below. If you have any questions please respond and of course you all know!!! Friday, March 6th @ 7 p.m.
Saturday, March 7th @ 10 a.m.
Saturday, March 7th @ 7 p.m.
Sunday, March 8th @ 11:30 a.m. The Lord as blessed us for 18 years to be able to give back to our city through educational scholarships, membership fees to the boys and girls club of San Antonio, honor the elderly, support our neighborhood associations, bless families that go through the lost of a family member or friend, be a active voice for those that are not able to speak for themselves and so much more through our conferences. Your presence will be greatly appreciated. This is one more great event that you can make a difference, be a voice to shape and change someones life for the better. Prayerfully we see you at this Great Move of God in our city and of course you know!!! Greater Faith Institutional Church A.O.T.W.M. Together, the South Side of San Antonio and the Harlandale School District helped shape who I am today. I would do anything, in my power, to repay both the community and HISD. 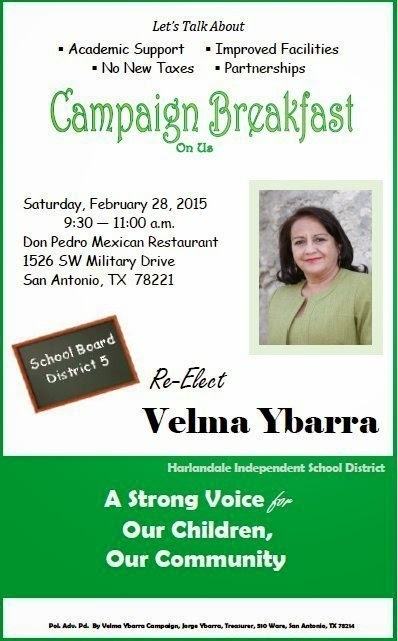 With that in mind, after prayer, family and community support, I am announcing my candidacy for Harlandale School Board District 6. I am guided on this journey by many supporters including my friend, Anthony Alcoser. Anthony has held this position and served on the board for the last 12 years. I want to thank him for his service to the district and for his support. I look forward to working with all of you very soon to help preserve and improve HISD. 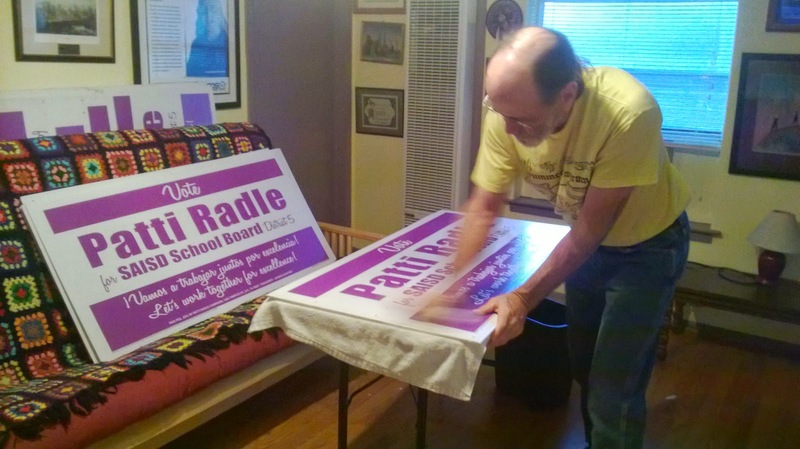 We were ready with the new signs and thanks, Rod, for cleaning up all the old ones. But when the filing deadline hit at 5:00 p.m. today, I found out I am officially unopposed. It's is a great honor to serve this District and I ask you to pray with me that I do well, continuing to serve, in the years ahead. Mayor & City Council Candidate Forum, sponsored by the Christian Coalition of Bexar County & the NorthWest Constitutional Coalition. A list of candidates will be released soon. This meeting will be held in the Fiesta Room at Luby's, 911 N. Main, San Antonio, from 5:30-8:30 p.m.
For further information, please contact Nancy Goettman at (210) 800-6704, or Carl Anderson at (210) 663-7189. 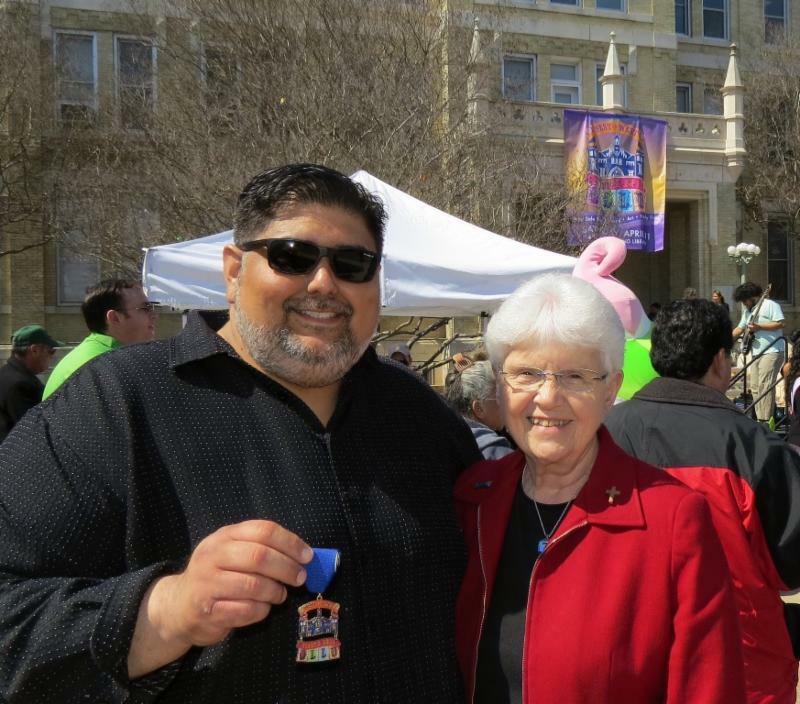 On Thursday, February 26 Our Lady of the Lake University unveiled their 2015 Fiesta Medal in a rousing ceremony held on the front of the campus. The West San Antonio Chamber of Commerce and Melendrez Entertainment were proud attendees at the event. West Chamber Members Ryan and Lisa Blank from Menchies Frozen Yogurt on Marbach Rd. provided those in attendance with free samples of their tasty product. For more photos from this event and other West Chamber events please visit www.Melendrezentertainment.com. 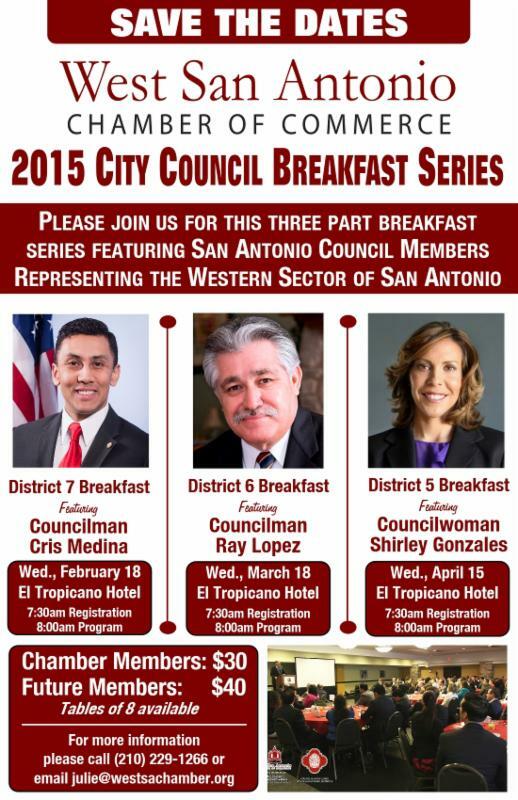 District 6 Councilman Ray Lopez will be the featured speaker at the second 2015 West Chamber Council Breakfast series event taking place on Wednesday, March 18 at the El Tropicano Hotel. The event starts with a 7:30 a.m. registration and an 8 a.m. program start. The final event will take place on April 15 featuring an address by District 5 Councilwoman Shirley Gonzales. Recently, a sold out crowd of over 170 West Chamber members enjoyed the District 7 address featuring Councilman Cris Medina on a range of topics including Economic Development, transportation and education in the diverse and dynamic community. The West Chamber City Council Breakfast Series is a non-political, policy based event aimed at informing our membership about the happenings taking place at City Hall - specifically pertaining to the Districts involved with their respective events. This is the 3rd Annual Council Breakfast Series, quickly turning into one of the benchmark events for the West Chamber. For more information on this series, or to secure tickets and or a corporate table of 8, please call (210) 229-1266 or email Julie@westsachamber.org. Join the Student Government Association & Project Dem @ Northwest Vista College, 2015 Microsoft Corporation Blvd for a Candidate Forum for Mayor of San Antonio. 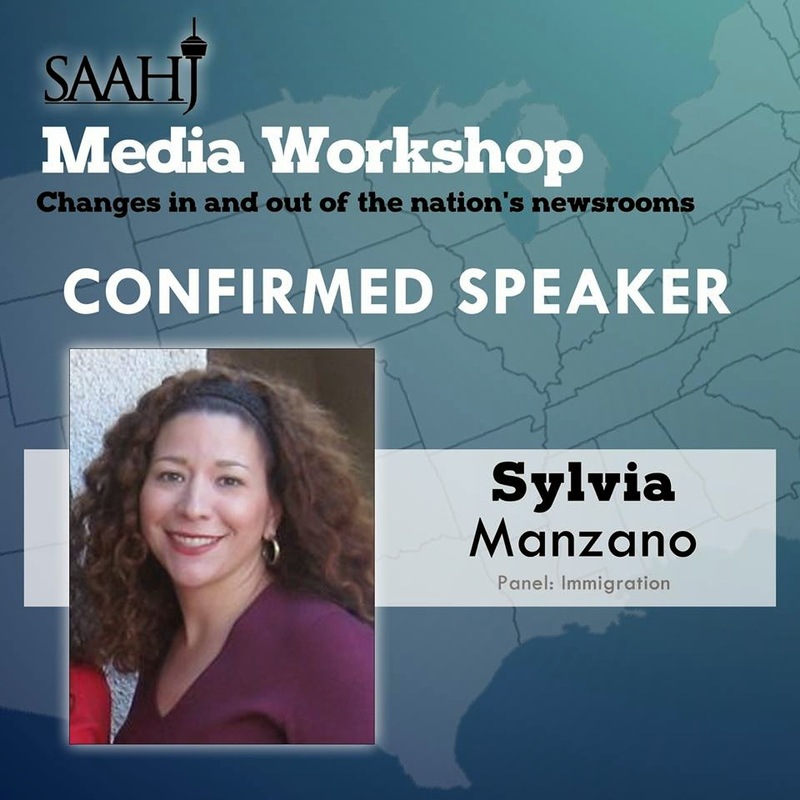 Thursday, March 5th from 1:30 p.m.-3:30 p.m.
"Dr. Sylvia Manzano is a Principal at Latino Decisions. She holds a Ph.D. in Political Science from the University of Arizona. Manzano's academic research on Latino politics and policy issues has appeared in many academic outlets including Political Research Quarterly, State Politics and Policy Quarterly, Politics and Gender, and Urban Affairs Review. And she will join us at our workshop. 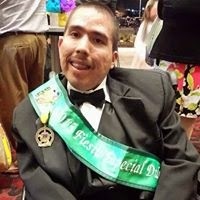 You can too @ Univision, 12451 Network Boulevard from 9 a.m.-1 p.m.
David L. Rosa has filed paperwork as a candidate in the special election to be held for Texas House of Representative for District 124. "I am excited to be given the opportunity to represent my community. My family has lived in this district for more than 13 years and it is our home. This seat should remain the people's seat & I, like Senator-Elect Jose Menendez, will put issues above party,"
- David L. Rosa, candidate for Texas House of Representative of District 124. He has been married to his wife for 29 years, and they raise their three children deep in the heart of the district. He graduated from Loyola University before working in the Daley Administration in Chicago. He then worked as a corporate manager at AT&T, prior to settling down to be with his family in San Antonio, practicing as an independent insurance agent. David is a practicing Catholic Christian in his church where he has served on the altar for many years. He was a substitute teacher and Instructional Assistant for NISD and his children’s school. He was a member of the 2010 NISD Bond Committee and has been a community leader for several years. David was raised a Democrat in Mayor Richard J. Daley's Chicago and has worked in both the father and the son’s, Richard M. Daley, administrations. As the son of Hispanic parents, David understands that the American Dream is about opportunity, hard work and prosperity. I started my “What if” journey with the question, “What if” I had attended a different college than Texas Wesleyan College in Fort Worth. Better still, “What If” I had not attended college at all? How would my life be that different than it has been so far? My quick answer would be my life would be vastly different. Although my family, especially my father, had doubts about my being successful in gaining an education, much less my bachelor’s degree, I was able to graduate in the top fifty percentile. I was even able to achieve the honor of being voted by my peers as “Most likely to succeed” in spite of all the detractors making bets that I would drop out and then be shipped out to Viet Nam. Considering the odds were against me graduating at all, that is pretty good I think. While I graduated, I did get drafted and sent to Viet Nam anyway. I was the only one in my supply company in Phu Bai, who had a college diploma for what it was worth. When I bragged to my fellow soldiers I was voted most likely to succeed, I did notice they rolled their eyes and mumbled something about me being the most likely to be sent home in my own personal body bag! Attending Wesleyan I earned a teacher’s certificate. 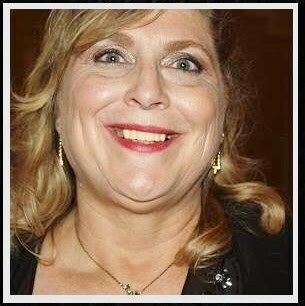 I taught 26 years in public school around town in San Antonio. Imagine if I had never been a teacher? Would a shy 12-year-old I taught in middle school in the seventies now be a County Court Judge in Bexar County if I hadn’t taught him? Would a young man whom I also had in class in the nineties, be currently running for a City Council seat this year with a good chance of winning, not choose to run if he wasn’t my student? I like to think he wouldn’t. 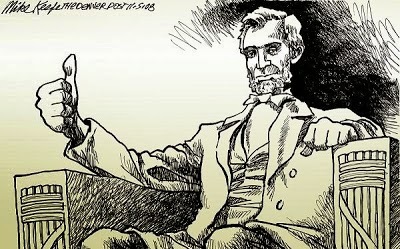 What if I hadn’t run to be a Justice of the Peace and served four years on the bench? Most likely I wouldn’t have been asked to write a column for La Prensa about a JP court. 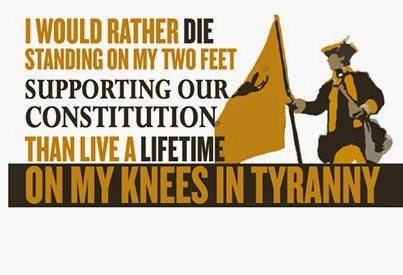 If I hadn’t lost my primary, last election cycle, I might still be writing “Ask the Judge” instead of “Just a Thought.” Without a college degree none of that would very likely happened. As I grow older and hopefully wiser, I have posed the question many times, “What if?” in many different circumstances. Apparently it is a lifelong process that won’t stop any time soon. It is what it is. You could say that the thought of “What if” has given me a new perspective.